LanternCast Episode #260 – Hal Jordan and the Green Lantern Corps #2-3! 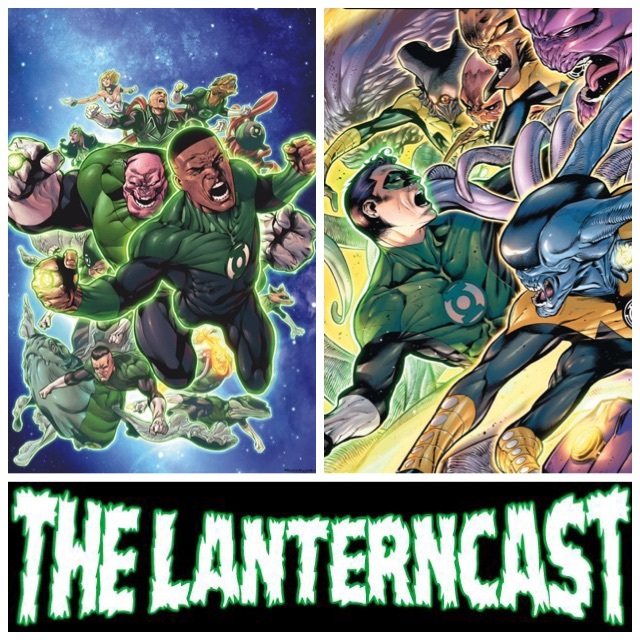 « LanternCast Episode #259 – Green Lanterns #4-5! Chad and Mark continue the August book reviews as they tackle Hal Jordan & the Green Lantern Corps 2-3! What will Sinestro do with his arch-enemy now that Hal’s a Green Lantern once more? And how can Hal stand up to an entire Corps by himself? Take a listen and find out! Be sure to email us your thoughts or share them on our voice-mail at 708-LANTERN!